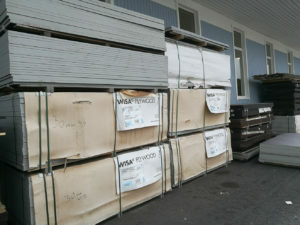 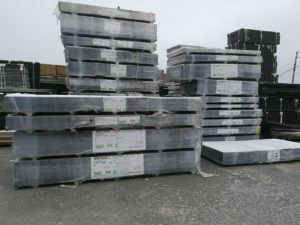 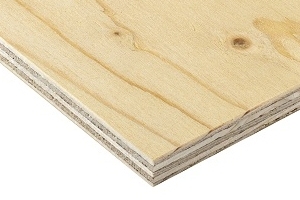 We sell large lots plywood to retailers and industry. 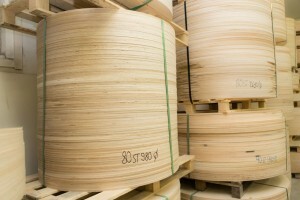 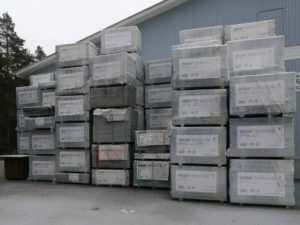 The warehouse is large, with a wide range of plywood types. 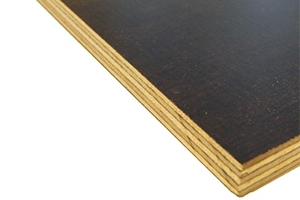 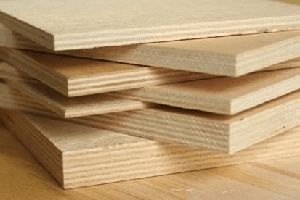 Our plywood are delivered in both standard sizes or cut to size according to customer specification. 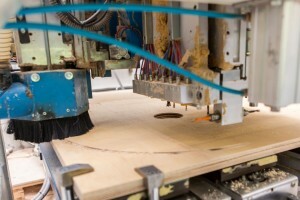 On our CNC machines we cut and saw for the industry. 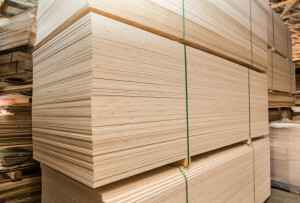 Plywood are used the for packaging, furniture components, in fur farms, molds, industrial buildings, barns, crates, sides and truck floors.